Cara mia, Italia! I have three words for you, pasta, pasta, pasta! 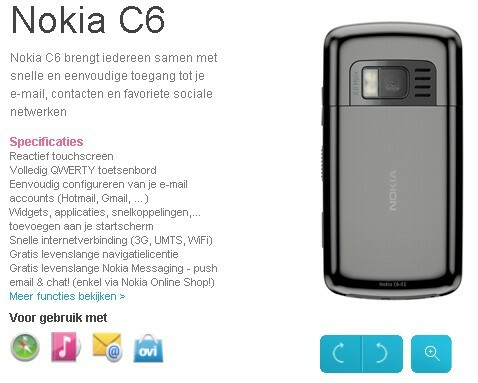 It’s about the Nokia N8 and not with the pasta. 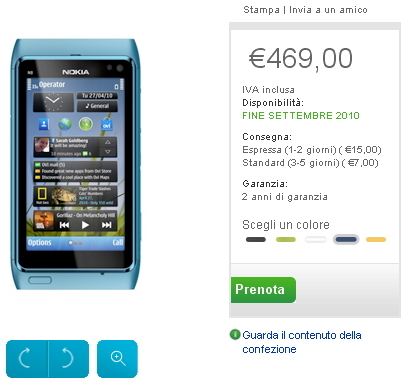 Because the lucky people of Italy can now pre-orders the first Symbian^3, the Nokia N8 for Dark Grey (Black), Silver, and Orange variants.